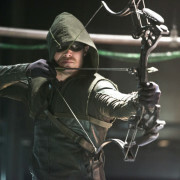 DC Comics heroes, The Vampire Diaries, Person of Interest, Once Upon A Time and more are scheduled for Comic-Con Day 3. 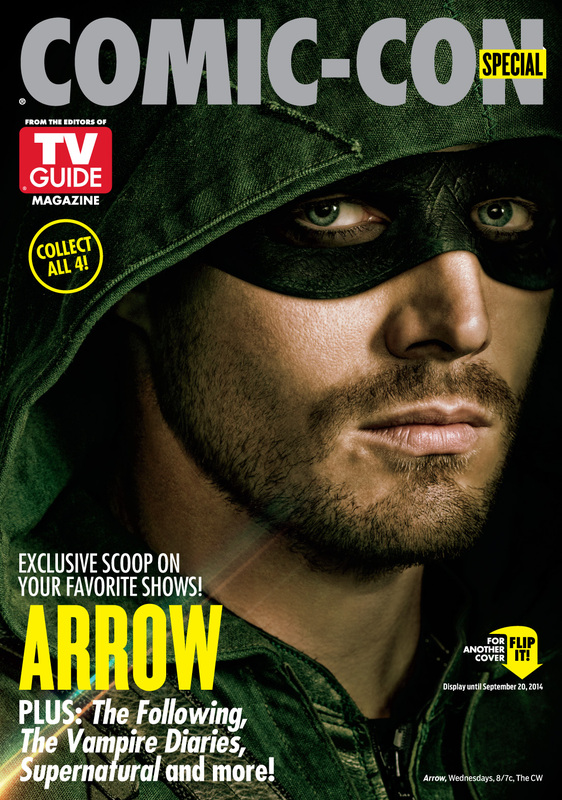 Arrow, The Flash, Constantine, The Following, Gotham, Supernatural, and the Vampire Diaries are featured in this year’s TV Guide Comic-Con issue. 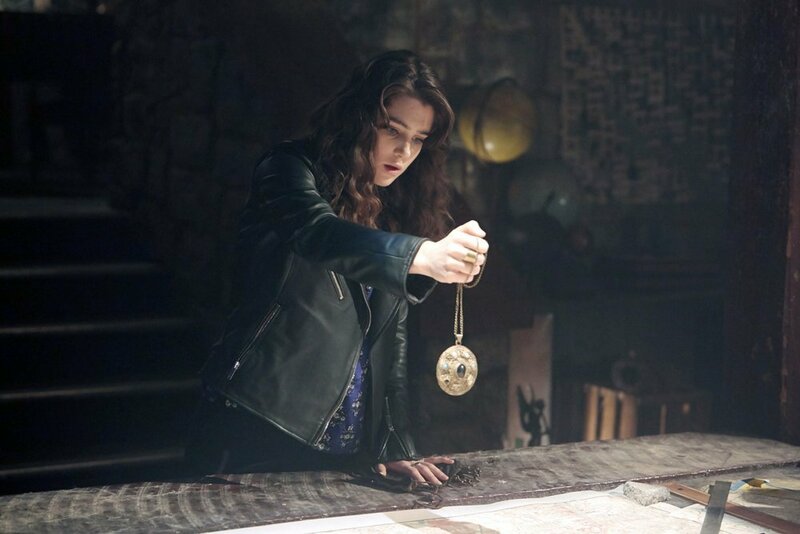 Lucy Griffiths will not be moving forward on Constantine. 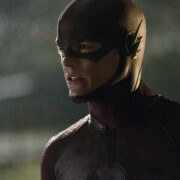 The Flash, Arrow, Gotham, The Vampire Diaries, Supernatural and more will be at this year’s Comic-Con. 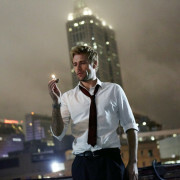 Merchandise relating to Arrow, The Flash, Constantine, Gotham & iZombie are coming. 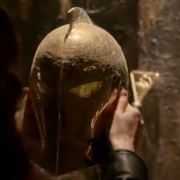 Dr. Fate’s helmet can be seen in the Constantine trailer. 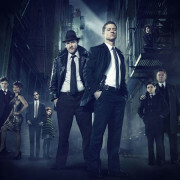 NBC has announced premiere dates for the 2014-2015 TV season. NBC: The Fall 2014 Schedule Is Here!